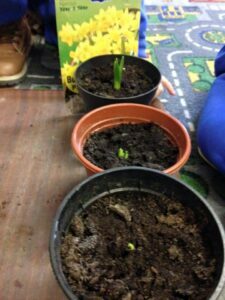 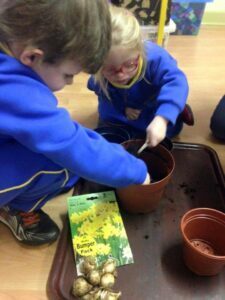 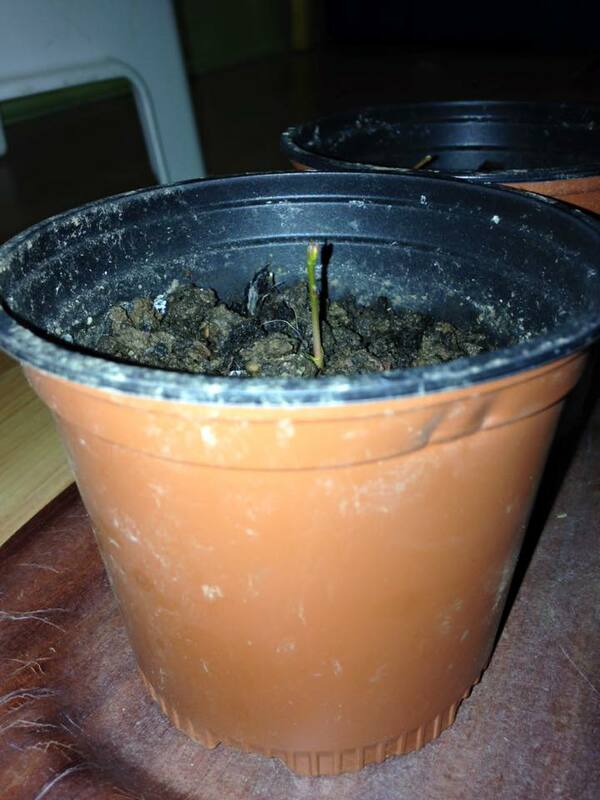 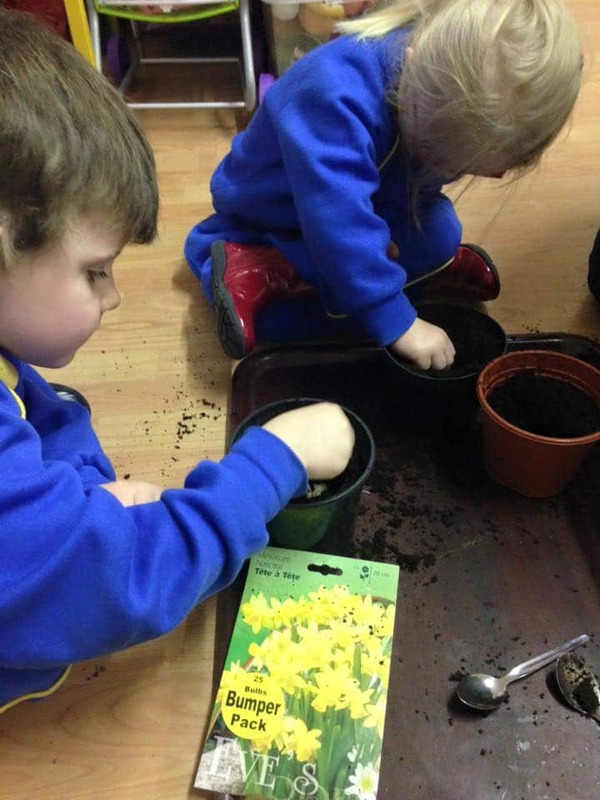 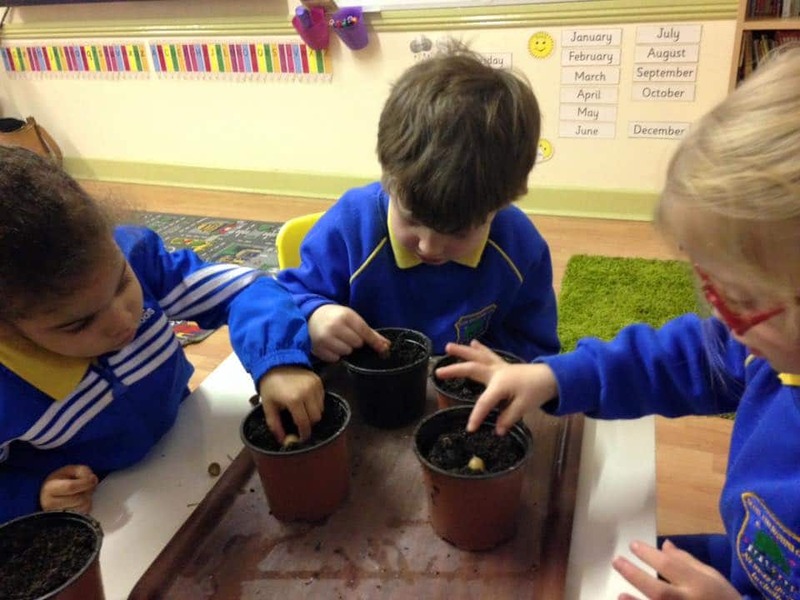 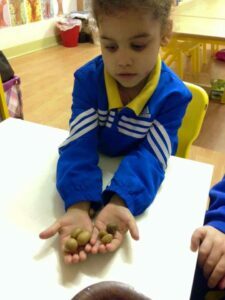 As part of our work during science week we planted acorns and daffodil bulbs and THEY ARE ACTUALLY GROWING!!!! We can’t believe it!!! !